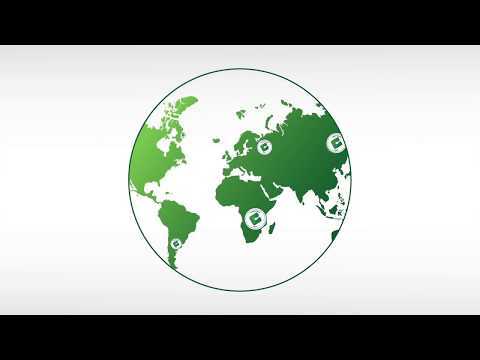 Compcoin is a trusted financial investment system that operates using a valuable blockchain Digital Asset to run a decentralized financial trading computer. Using Compcoin provides the capacity for automatically generated cash flows using AI. Introducing a secure transparent blockchain digital coin that is a software license for financial technology. Compcoin users own a software license in the form of a Digital Coin on a blockchain. Its value can be traded based on estimates of its capacity to produce sustained earnings for investors. Compcoin is a step forward in the quality of digital coins. No other digital coin has the capacity to grow wealth with income generated outside of its community. Investors in these other instruments can make money in just one way, when a new investor buys at a higher price. Compcoin can produce earnings and grow in price. Compcoin uses its blockchain so investors can gain the advantage of investing together without combining funds. Compcoin allows investors of any size – large or small – to participate through decentralized crowd investing. Funds are always kept separate and in your control. There's no need for a centralized pooled fund. This means you get access to the same opportunities as the wealthiest accredited investors. Compcoin democratizes the investment playing field. Digital Coins typically rise in value as they are used, but profitability is achieved only when they are sold. Compcoins earnings capacity makes it possible for you to profit without ever needing to sell your coins. Compcoins can be saved for long term ROI. In the future Wall Street Investors will only be able to own transparent digital coins. Using Compcoins to invest with is highly transparent and done under the advice of a Commodities Trading Advisor that is monitored to be in compliance with all U.S. financial regulations. Invest with peace of mind. Compcoin was founded by experienced financial executives and licensed Commodities Trading Advisors.